BLOWOUT SALE! 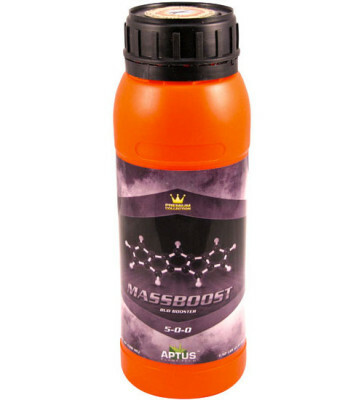 Take your gorgeous plants to the finish line with Aptus MassBoost! 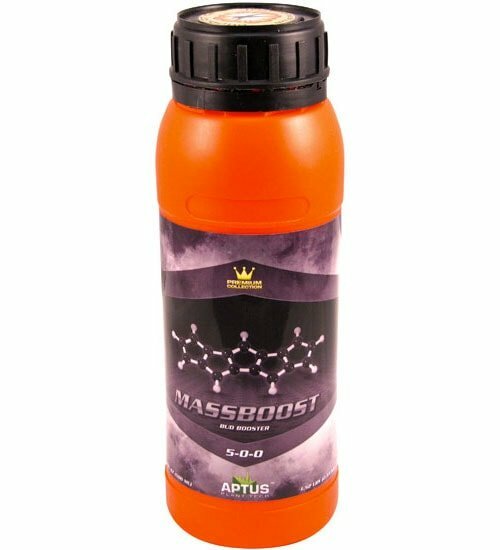 If you’ve given your crops every advantage, safeguard their maximum fruit set and quality potential with this premium supplement. 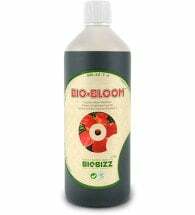 Use during weeks 3, 5, 7 and 8 of the flowering stage. 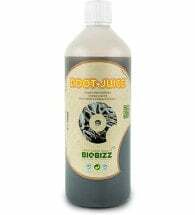 For regular feeding, mix per 2.5 to 5 ml per 5 gallons of water for vegetative plants and 5 to 10 ml per five gallons for flowering plants. 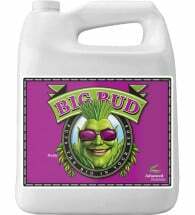 Foliar sprays can be mixed at 2.5 ml per liter for maintenance and 5 ml per liter to repair damage. 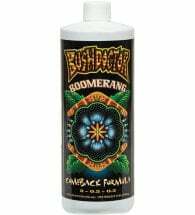 If using this “bud booster” with young plants, start with a low dose and work up to a full strength, depending on plant response.